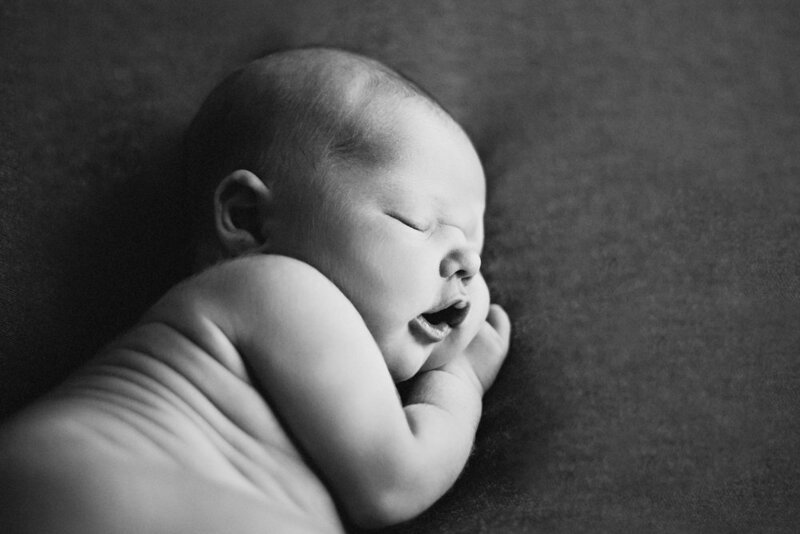 Whether it is the feeling of tiny feet kicking your abdomen, the first time you lock eyes with your baby after their birth, or maybe you find yourself unable to stop staring at their squishy little newly born bodies, one thing is certain these moments are fleeting. Before you know it those tiny feet will be walking into school. By documenting these special yet brief moments in time you are preserving these memories not only for yourself but to share with your children for years to come. Your strength, power, and love beautifully documented. The day your child is born is easily one of the most profound days of your life. Your life will never be as it once was. 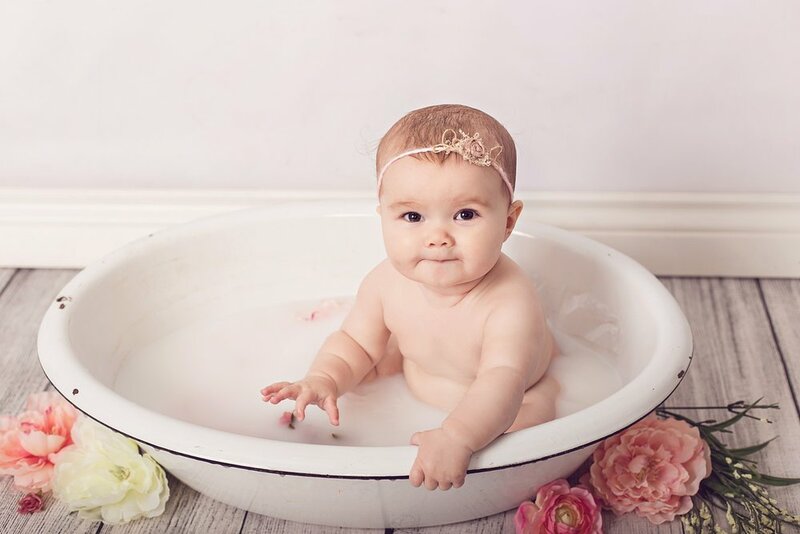 For the past nine months you have nurtured this tiny little human all the while preparing both your physical world and your mind for their birth. No matter where or how you give birth it will require you to give yourself completely. 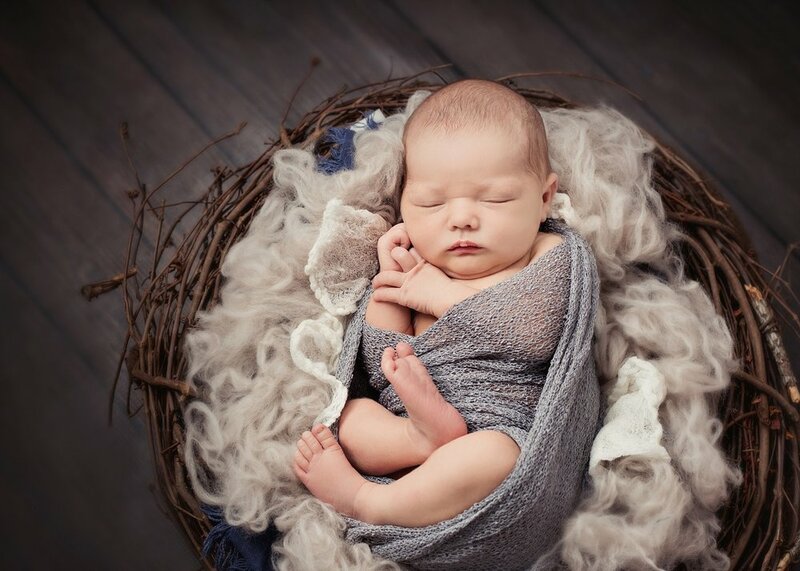 Birth photography doesn’t just document the moment your baby is born, it captures a powerful reminder of how much hard work, love and support went into bringing your little one earth side. Expecting parents in the Temecula Valley have several options when it comes to childbirth education. If you are looking for a fully comprehensive childbirth class that will have both you and your partner feeling prepared, informed and empowered to make the best decisions for you and your baby you have come to the right place. Have more questions? Ready to book your session or class? Just want to chat? Inquire below. Sign up with your email address to periodically receive news and special offers. I respect your privacy, your email address will only be used to send you my newsletter.